The Olive Tree Residence in Los Altos, California sits high on a hill in the Costal Range with sweeping view of the Santa Clara Valley. Architect Mark English created this modern home design with an open plan that takes full advantage of the spectacular view. The clean modern design and simple palette is balanced by a brightly coloured kitchen. 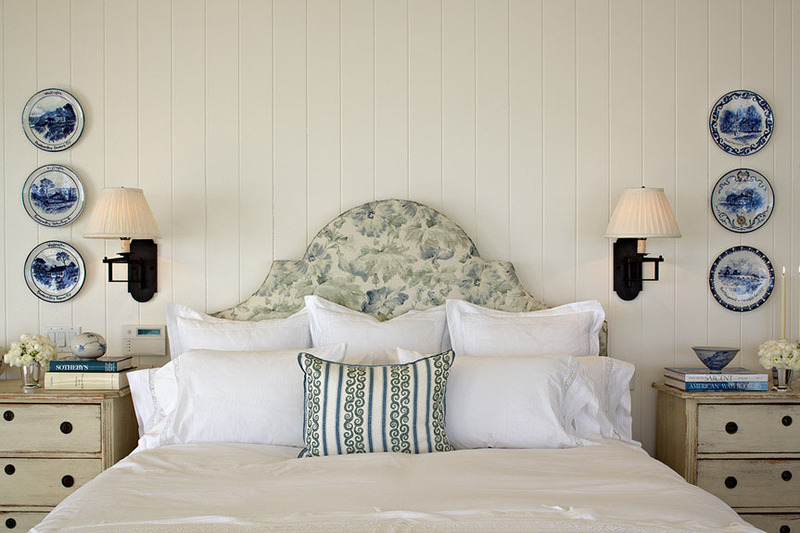 “Life’s too short for an all-beige room” is the motto of design firm Willey Design LLC. 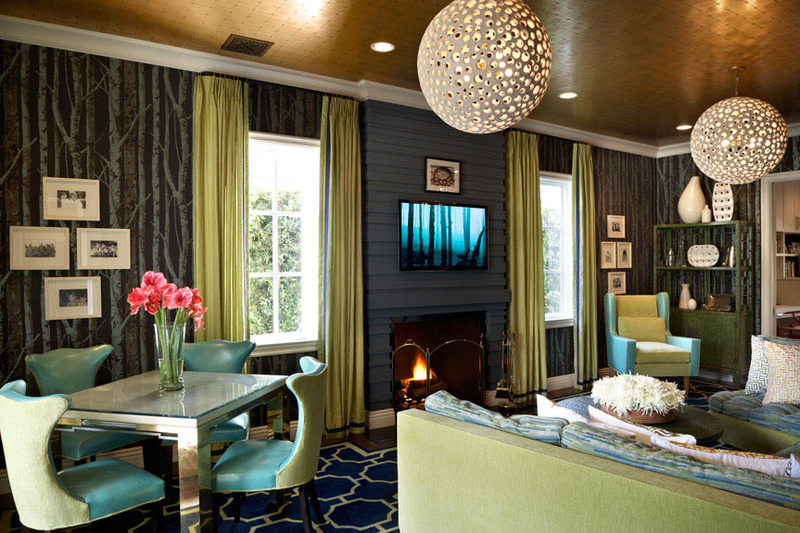 This striking residence in Los Angeles, California has a sense of provocative elegance that is enhanced by bold colours and eclectic furnishings. The contemporary interior decor is somewhat offbeat yet luxurious and sophisticated. 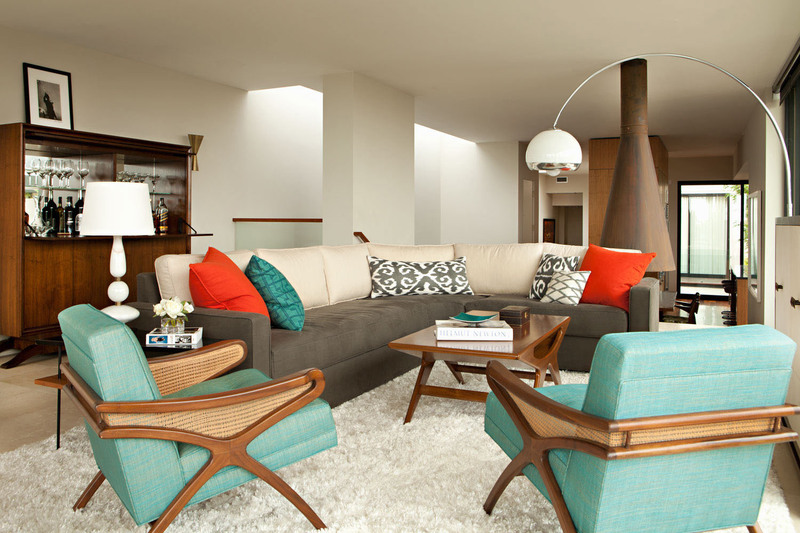 Drawing influence from Frank Sinatra to the surf culture, this modern beach house in Manhattan Beach, California has a retro interior decor that connects the interior design with the exterior architecture. The casual sophistication of the interior space has a vibrant colour palette that blends with the exterior environment. 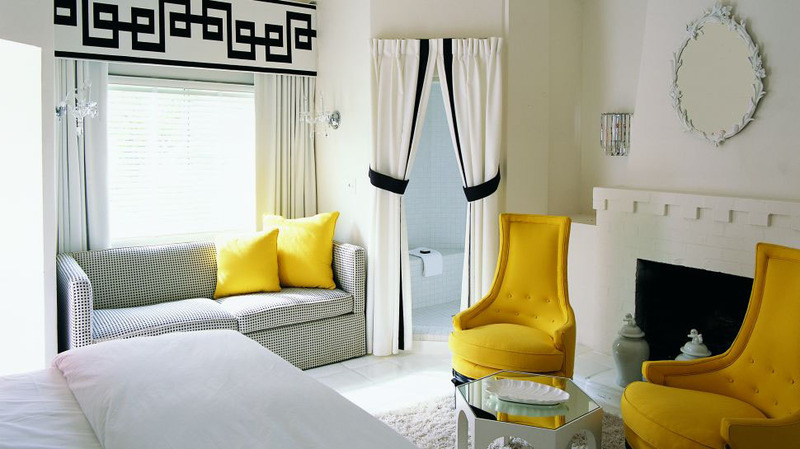 The interior design of Viceroy Palm Springs Hotel in California recaptures the Hollywood Regency decor with a refreshing white, black and citrus colour palette. Designed by Kelly Wearstler, this theatrical version of old European aristocratic decor is a stunning display of glamour and glitz. The sophisticated elegance in a relaxed setting provide contemporary luxury under the sun. 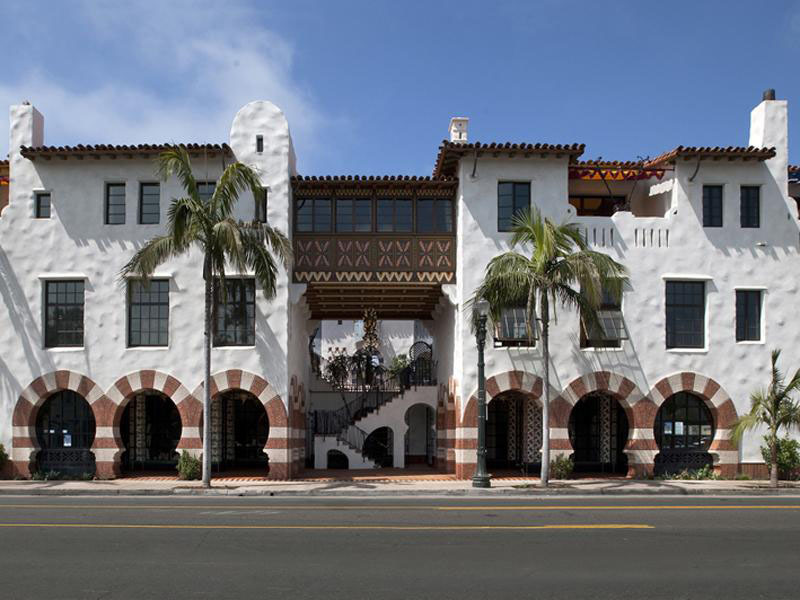 El Andaluz is a beautiful luxury condominium complex in Santa Barbara, California designed by architect Jeff Shelton. 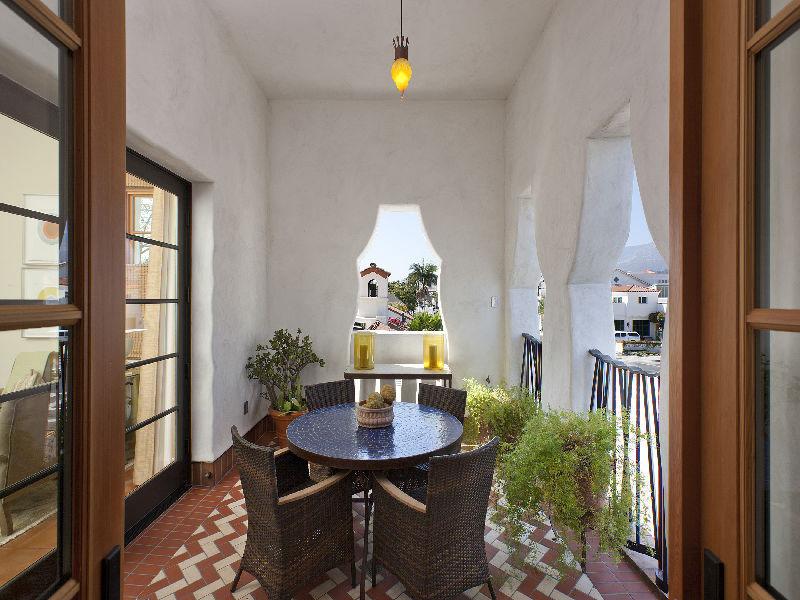 The mediterranean style architecture with Moroccan influence captures the essence of Santa Barbara living. The open-air courtyard bring light to the centre of the building and create a peaceful setting for its residents. 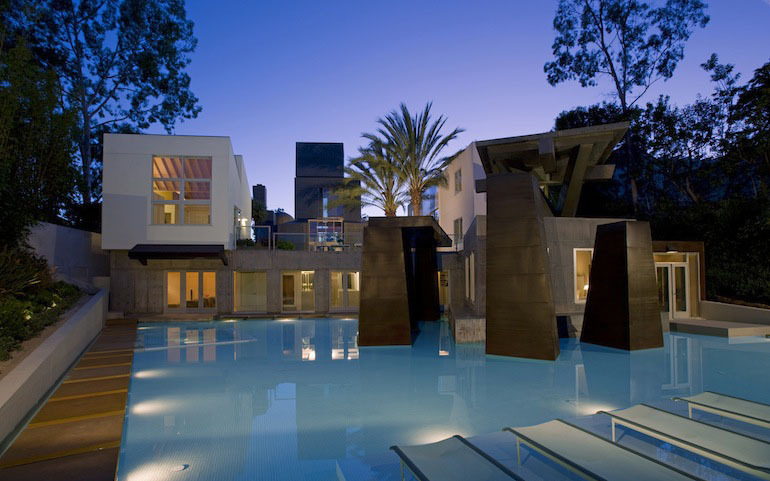 The Schnabel House in Brentwood, California — built in 1989 and designed by world renowned architect Frank Gehry, whose works include the Guggenheim Museum in Bilbao — recently had a major renovation to bring it forward to the 21st century. The new owner wanted to preserve the integrity of Gehry’s original structure and clean lines, but replace old technology with more environmentally friendly and advanced system controlled by iPad. The mission was to take a beautiful piece of art and make it function as a modern home in 2010. The property is actually composed of four buildings which form a “village”, including a domed structure that looks like an observatory tower. Located in Manhattan Beach, California, this beautiful Spanish Revival estate celebrates the richness of its architectural style with contemporary simplicity. 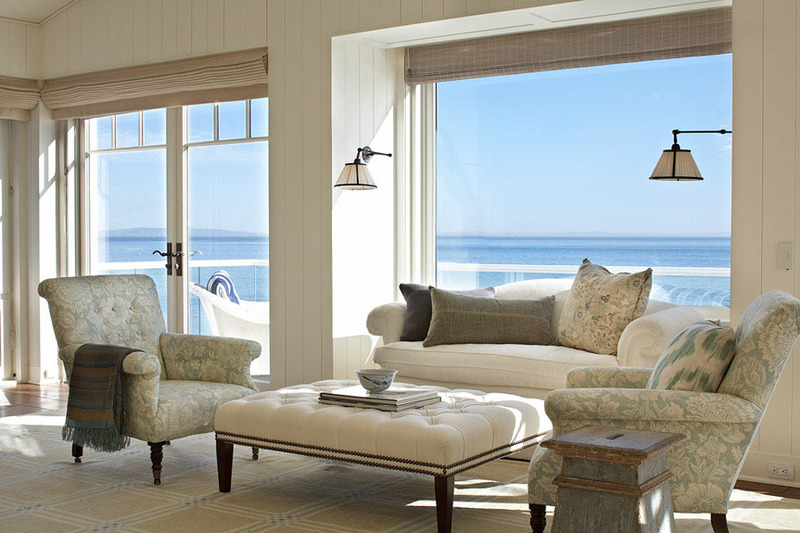 White washed plaster defines indoor and outdoor spaces. The courtyard connects the various elements of the estate. The architecture, landscape and interior design are integrated to express the vision and aesthetic of an intimate Southern Californian home.